The NZ Green Building Council (NZGBC) is a non-profit membership organisation that promotes better buildings – both residential and commercial properties. The green building movement is growing. Thousands of better buildings are being constructed, providing healthier and happier workplaces and homes for thousands of Kiwis. The NZGBC states that there are 254 commercial buildings across the country that currently meet its criteria, and another 50 in the pipeline. 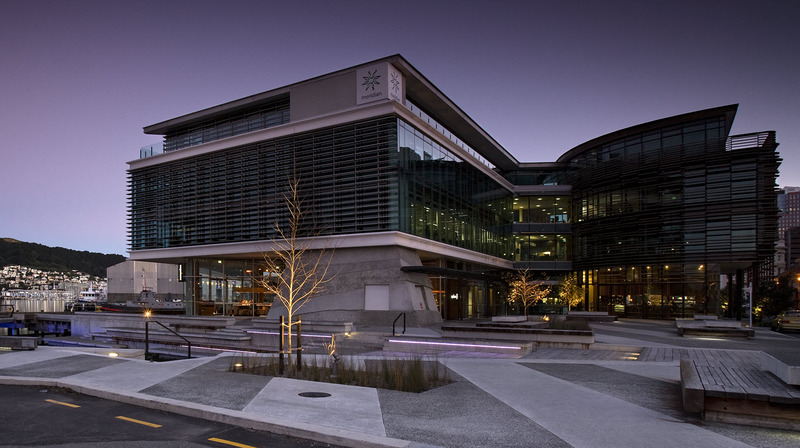 The first NZ building to be awarded NZGBC’s top 6 star NABERSNZ rating was Wellington’s 33 Customhouse Quay in January this year. Tenanted by Meridian Energy, the opportunity to prove energy efficiency was really important. The building uses 78% less energy and 64% less water than comparable office buildings, by using passive solar energy, climate responsive facades, mixed mode ventilation, heat pump heating, solar hot water and so on. Older office blocks are also turning environmentally conscious heads. 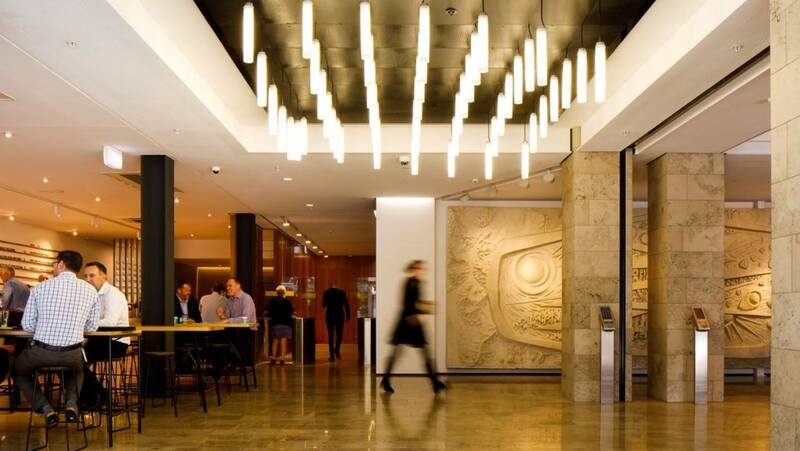 In September, Molesworth Street’s Aorangi House won an international green award (World Green Building Council) for its sustainable design. From leaky windows and an uninsulated facade, the building now boasts energy efficiency savings of over 60%. By retaining the existing structure of the building, thousands of tonnes of construction waste was prevented from heading to landfill. Last month, another notable Wellington building joined the energy efficient commercial building club. The Aurora Centre on The Terrace was awarded a 5.5 star NABERSNZ rating, following a significant refurbishment project. Work included the installation of Low-E double glazing, an energy efficient lighting system, special ventilation systems, expanded floor plates, a cooling tower plant, and occupant-controlled and monitored lighting. It’s fantastic to see the emphasis on energy smart re-furbs and new builds happening all over our capital city.